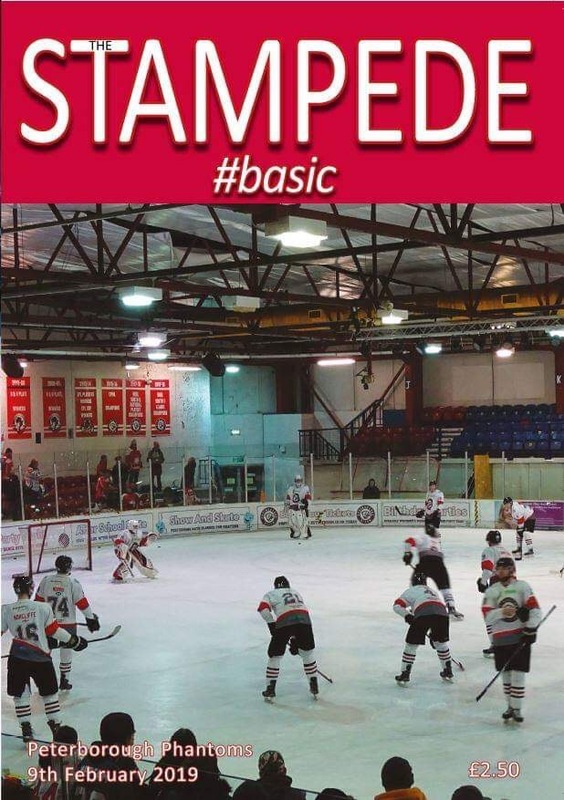 Tonight the Trane sponsored Basingstoke Bison are back in NIHL action when we play the Peterborough Phantoms. With just 4 points separating the top 4 teams tonight�s game is a big one in the Herds quest to defend the league title. Coach Tait gives his thoughts on last weekend and the Herd reaching the Southern Cup final. Shirt Off the Player�s Back: is just a �1 ticket you could win George Norcliffe�s Bison home jersey. With the added bonus that George will present the jersey to you after the game on the ice. Tickets will be available from the Booster Club table.